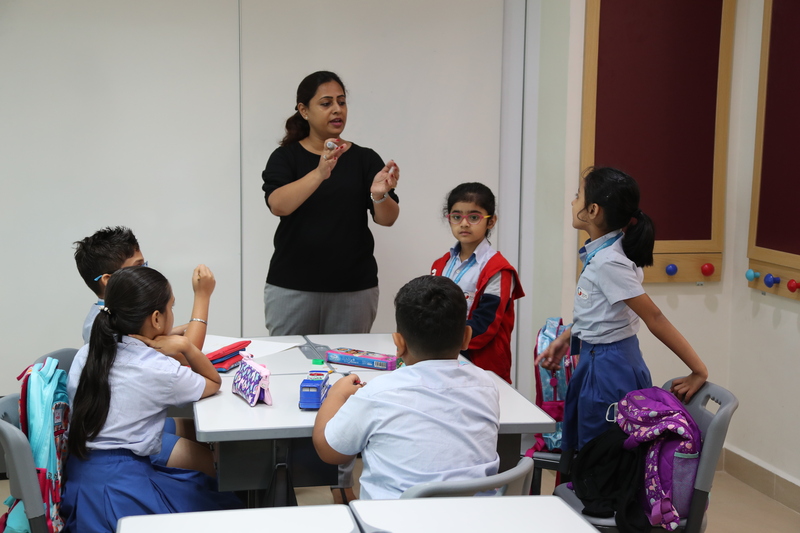 With the start of the new academic term, we have begun offering the International Baccalaureate Primary Years Programme (IB PYP) for our students of Grades 1-5. Taught in more than 109 countries around the world, theIB PYP can be adapted to fit any learning framework and align with state and national standards. 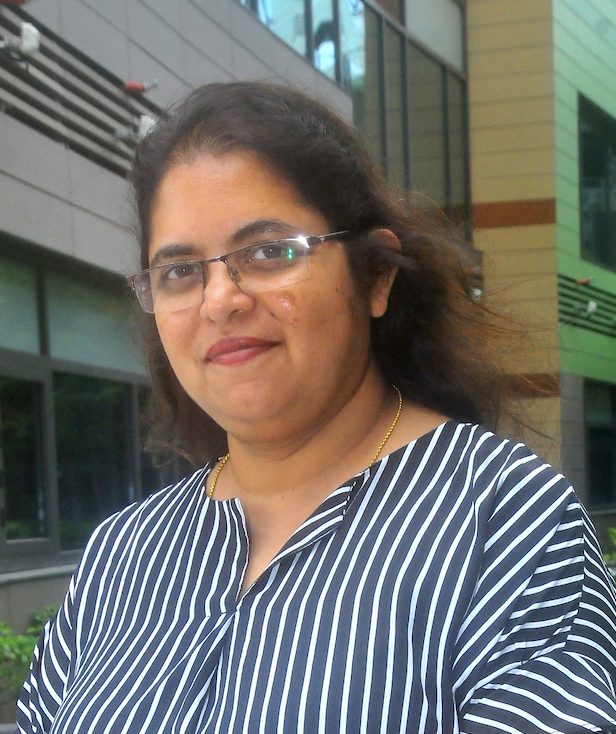 TheIB PYP offers numerous benefits to students and supports our unique 9GEMS framework at GIIS SMART Campus. What Is the IB PYP? Intended for students aged 3-12, the PYP includes the five elements necessary for curriculum development - knowledge, skills, concepts, attitudes and actions. The framework consists of six transdisciplinary themes of worldwide significance, helping students make a habit of applying what they learn to the real world - an essential skill if they are to become innovative thinkers and lifelong learners. What Are the Benefits of theIB PYP? 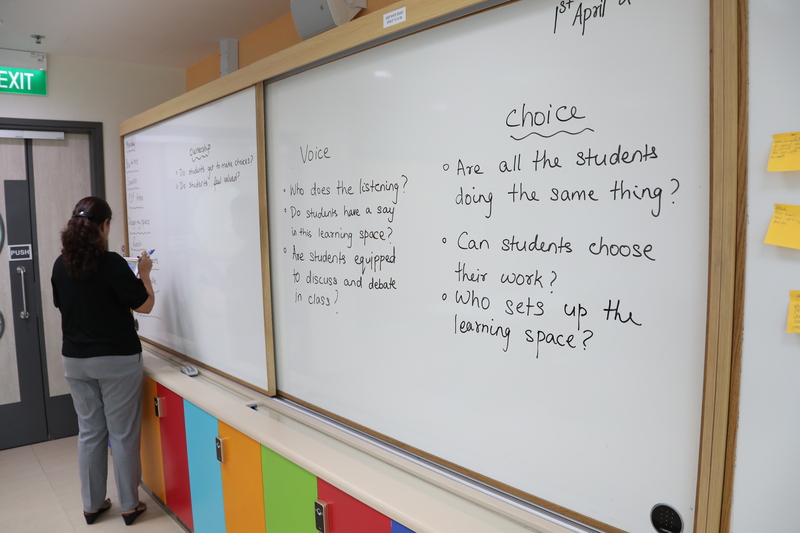 The PYP uses an inquiry-based approach to encourage children to take responsibility for their learning as they explore local and global issues. By deepening their understanding of concepts, they increase their knowledge and skills across and beyond a variety of subject areas. Children who are introduced to this curriculum are more likely to outperform their peers who haven't experienced it. According to an International Schools Assessment study conducted from 2009-2011, IB students fared better academically than their non-IB counterparts. According to a 2014 Australian study,IB PYP students' scores on standardised tests exceeded national averages in science. This finding is especially significant in light of the growing importance of STEM subjects in preparing children for higher education and careers. This flexible framework encourages teachers to collaborate, exchanging ideas and insights so they can bring out the best in their students. The IB PYP recognises parents as key stakeholders in the education process, too, and we encourage them to partner with us to support what we're doing inside the classroom and beyond. At GIIS, we take a holistic approach to education, supporting children's academic, social and emotional development. Components of our unique 9GEMS framework foster personality development, creativity, discipline and an understanding of universal values. Age-appropriate activities help children expand existing skill sets in ways that pique their natural curiosity. We teach concepts across subject areas to encourage students to explore topics and apply their knowledge in a variety of contexts. Adopting the IB PYP will complement our existing model, allowing us to better provide content that is engaging, challenging and relevant. The adoption of the PYP for Grades 1-5 makes GIIS an international school with a complete K-12 international curriculum. Trained teachers will be on hand to carry out the programme, and the state-of-the-art facilities within GIIS SMART campus will enable teachers and students to effectively access additional resources and connect with other experienced educators to look for creative ways to integrate the new curriculum into our existing framework. The IB PYP supports a well-rounded education that equips children with the skills and knowledge to become dynamic, globally-minded citizens and leaders.